Cranbrook Kia is part of the Landsperg Automotive Group a steadily growing family of dealerships all across Western Canada. Since opening our very first dealership in Red Deer in 2012 our group has expanded to include 6 more dealerships throughout Cranbrook and Western Canada. We’re just getting started! We’ve been able to grow so quickly because we know that true success truly lies in our customers’ happiness. 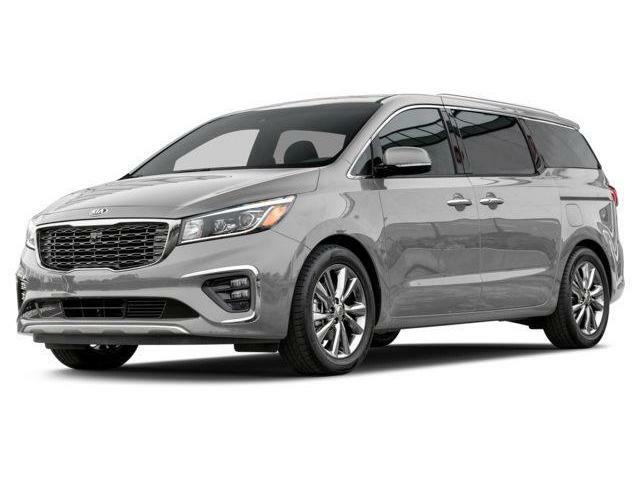 So that’s why we offer low prices, a huge selection of new and pre-owned Kias, and other quality used models, as well as superior maintenance and repairs, quick, easy credit approval, and friendly, knowledgeable staff who are passionate about our brand and making sure you find the Kia perfect for you in every way. Come visit Cranbrook Kia today and see how dedicated we are to being the best Kia provider in the Cranbrook, Creston, Invermere, Fernie, and Sparwood areas. * Every reasonable effort is made to ensure the accuracy of the information listed above. 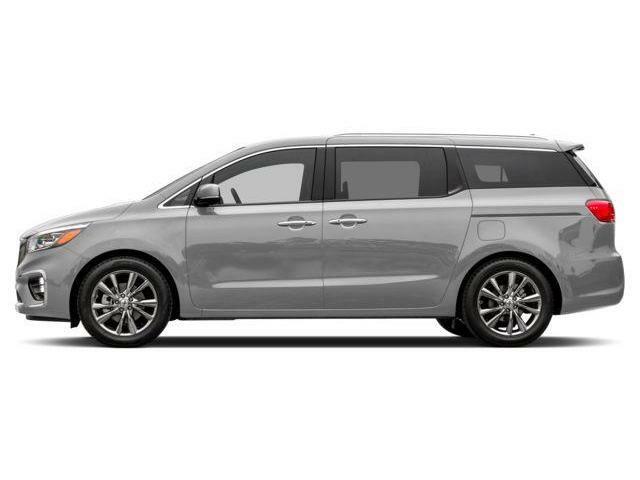 Vehicle pricing, incentives, options (including standard equipment), and technical specifications listed is for the 2019 Kia Sedona LX+ may not match the exact vehicle displayed. Please confirm with a sales representative the accuracy of this information.